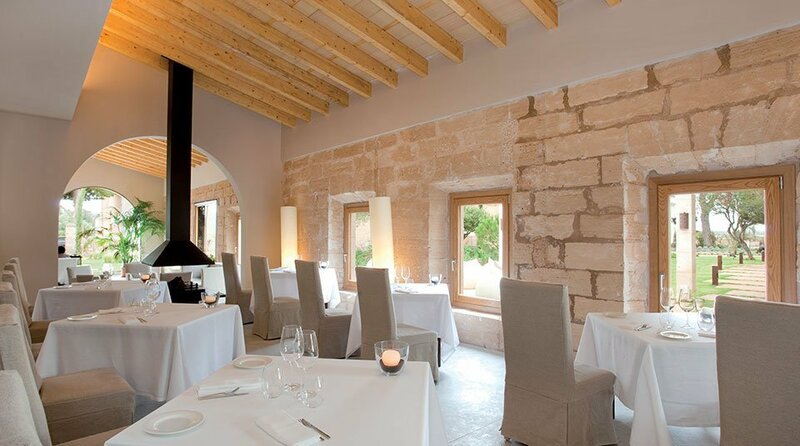 A Spa day at Font Santa inc. lunch: MallorcanTonic´ offer €85.00 pp. 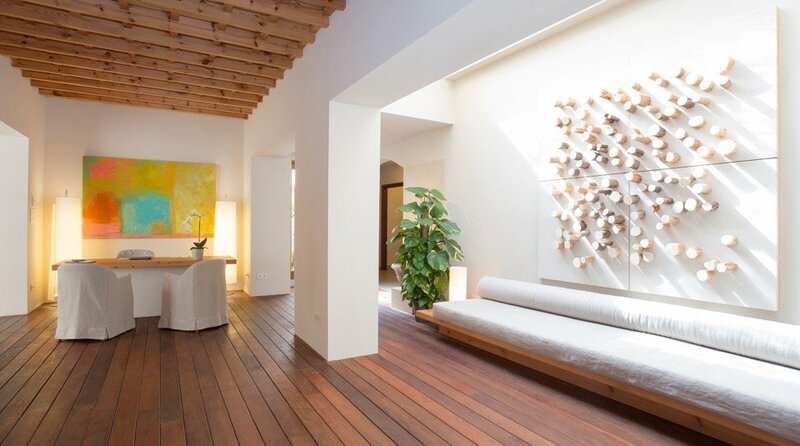 A Spa day at Fontsanta inc. lunch & treatment ´MallorcanTonic´ offer €150.00 pp. Fancy a Spa Day with lunch ? Situated just outside Campos, an easy journey by car from Palma ( 30 mins ), the Hotel Font Santa and Thermal Spa really is an oasis and a great place to spend the day. On arrival you are greeted by a vista of sweeping manicured lawns, lavender-lined flowerbeds, bucket-style wicker seating, the glistening waters of the two swimming pools and the shaded awnings of the jacuzzis. 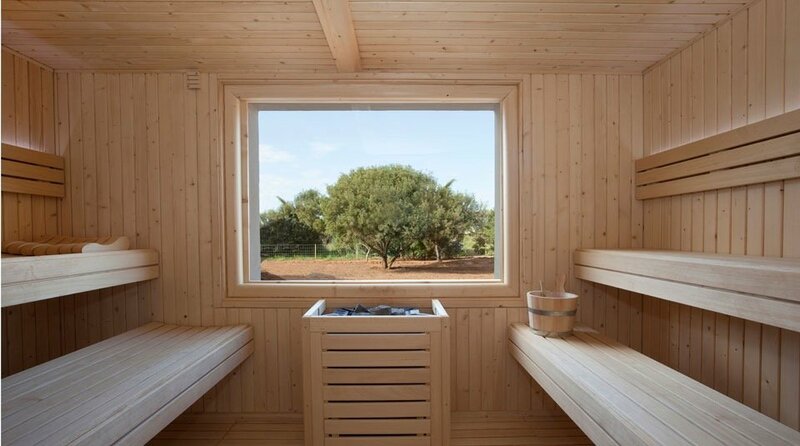 This hotel offers the only thermal spring in the Balearics, a spa in the truest sense of the word but with all the benefits of today´s luxuries. The source of the waters remain a mystery, emerging at a temperature of around 38 degrees, which have been heated thousands of metres below the earth before rising up to the surface bringing with it high levels of minerals predominantly chlorine, sodium, magnesium, calcium, and potassium each with restorative and healing properties. The Spa, which has its own separate reception, houses a large thermal pool, a jacuzzi, steam room, ten individual thermal baths, hand and foot baths, three treatment rooms, a physiotherapist and a relaxation area all at your disposal. What´s included : A relaxing thermal circuit including the main thermal pool providing relaxation and water jet massage as well as a powerful waterfall for the back and shoulder area and seating with underwater jets for the lower back. Access to the saunas and steam area, toning zone , Jacuzzi thermal, single or double small thermal baths, outdoor solarium , relaxation rooms and hydration zone complete with fruit buffet and flavored waters. 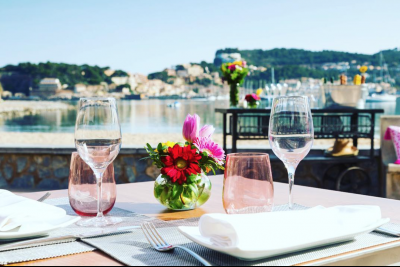 After a morning of relaxation complete your experience at Font Santa by enjoying lunch prepared by the Chef and his team at the Restaurant. A starter, main course and dessert (beverages not included) are included in the `Day Spa´price. A Spa day at Fontsanta inc. lunch & treatment `Tonic´ price €150.00 per person. All details the same as above with the addition of a 30 min facial express or 30 min back and shoulders massage. Let your soul catch up with your body.